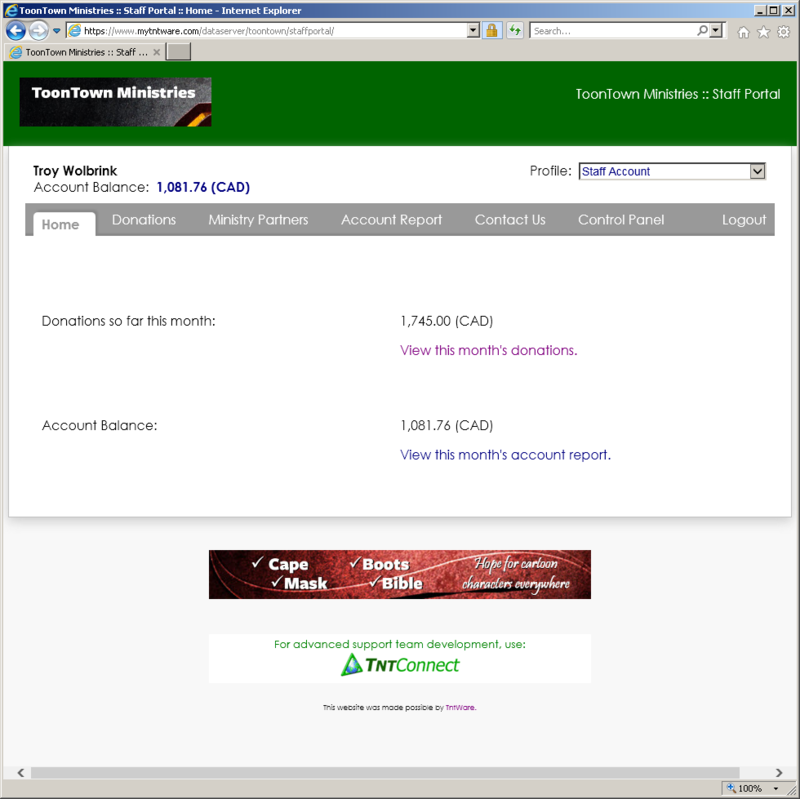 TntWare was started to help missionaries overcome administrative challenges as they develop a financial support team. We work with churches and mission organizations so that they can help their staff stay organized in their fundraising efforts and have more time to do what they’ve been called to do. 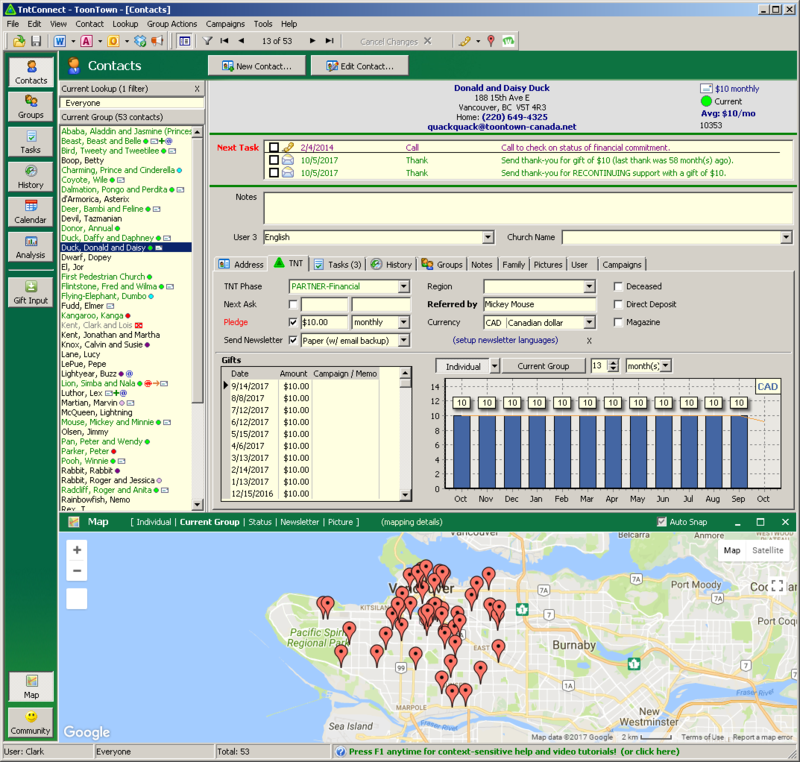 Born out of personal need, we pioneered an entire category of support raising tools for missionaries when we developed TntConnect, which is now used by over 12,000 missionaries around the world and in 15 languages. 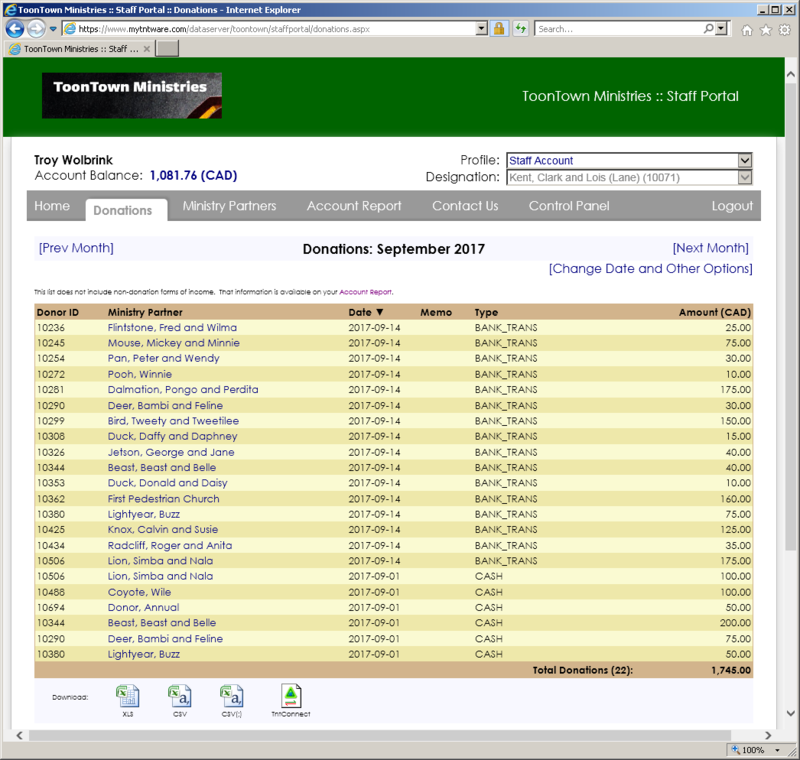 Now we offer solutions tailor made for churches and mission organizations to help them effortlessly report donation information and fund account balances to their staff on the field. We bridge the information gap between data in NeonCRM and QuickBooks with staff on the field using support raising tools like TntConnect and MPDX.